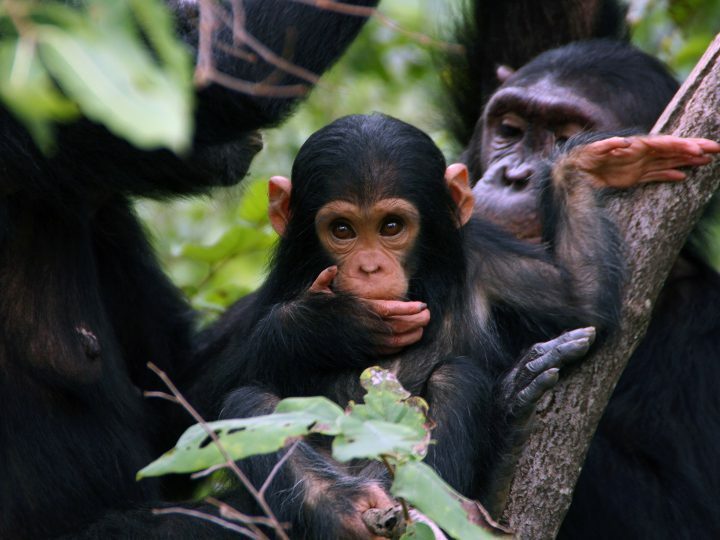 Every year, poachers in the Congo Basin kill thousands of chimpanzees as part of the illegal bushmeat trade. Typically, the hunters spare the lives of the smallest, confiscating them and selling them illegally as pets. 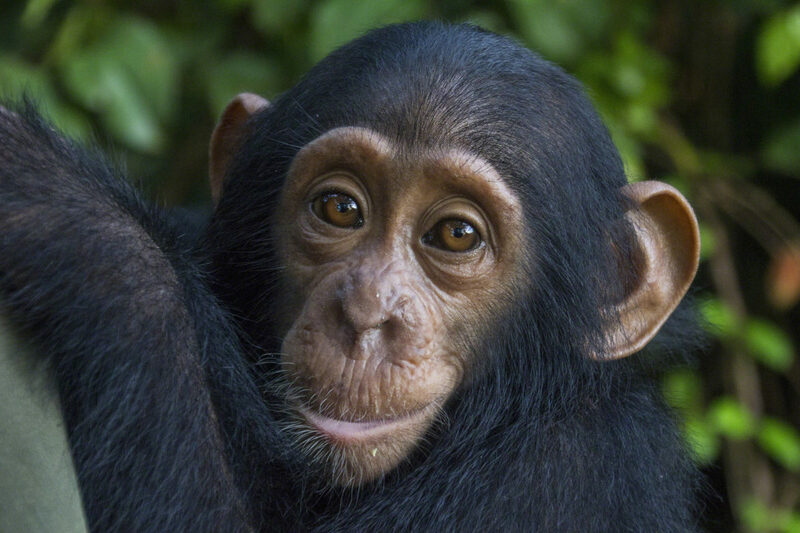 To help the youngest victims—the orphaned babies—JGI operates the Tchimpounga Chimpanzee Rehabilitation Center (TCRC), a safe haven in Pointe Noire, Republic of Congo, where orphans who government officials have confiscated from the black market receive necessary care and attention. The chimpanzees here are provided veterinary care and socialization, as well as a number of environments to explore along with a varied and nutritious diet. 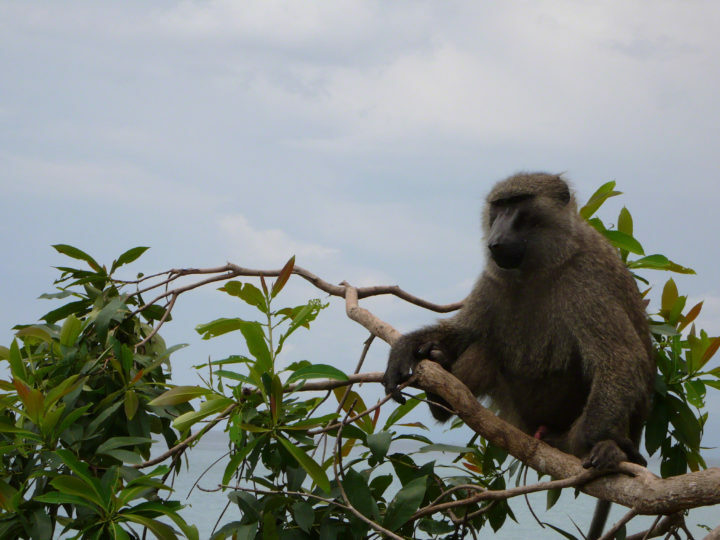 With the recent expansion of Tchimpounga onto three islands on the nearby Kouilou River, some rehabilitated chimps are able to be released into a natural and protected environment. The sanctuary is also home to mandrills rescued from the illegal pet and bushmeat trade. 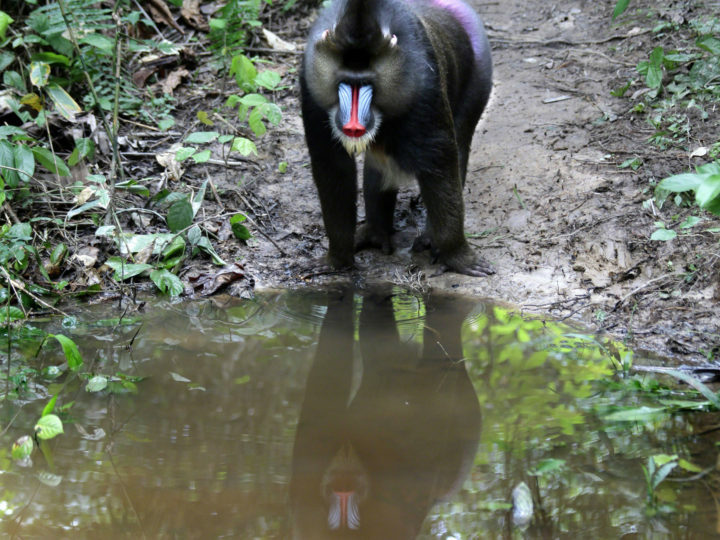 Find out more about our mandrill rescue and release program here. 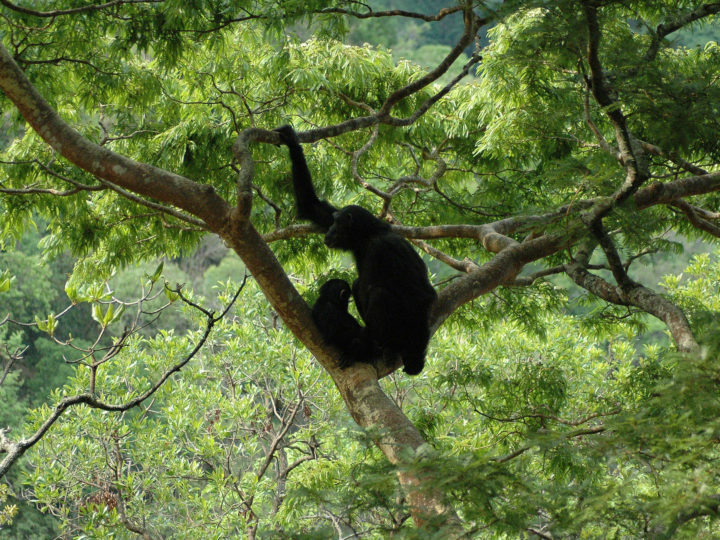 Additionally, JGI works with Lwiro Primate Rehabilitation Center and Gorilla Rehabilitation and Conservation Education Center to protect primates in the Democratic Republic of Congo. The Tchimpounga Chimpanzee Rehabilitation Center, managed by the Jane Goodall Institute in partnership with the Government of the Republic of Congo, is not open the general public.